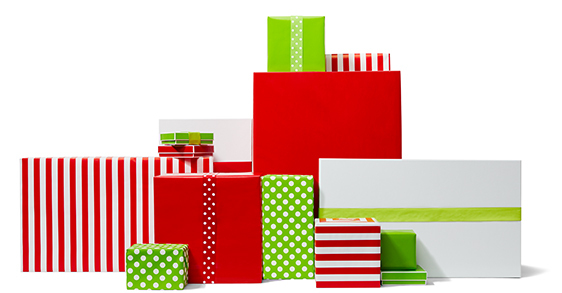 Our seasonal roundup of comfortable, colorful styles for every occasion and special person on your list (including you). 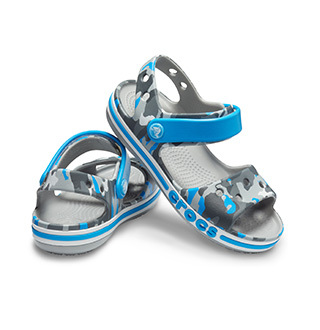 Our colorful range of crocs original styles makes it easy to feel the holiday with all comfort. They’re perfect for everywhere. Take a comfort getaway and step into a vacation state of mind anytime with the help of our popular sandals. 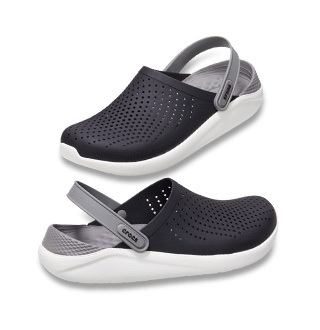 They’re lightweight, water-friendly and all-day comfortable. 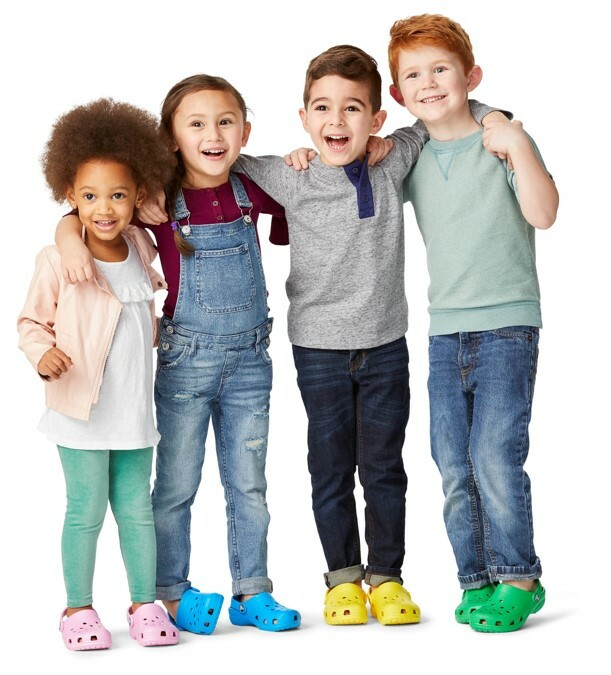 From colorful clogs and accessible sandals to Crocs Fun Lab clogs featuring their favorite characters, we have the styles that help kids make the most of their time with friends. Stay dry, stylish and light on your feet with all-weather styles that go from the office to weekend adventures with ease. Plus, we have outdoor camo, webbing and more. Whether you’re dressing up for the company party or wearing it loud for the neighbor’s ugly shindig, we have a style for your next holiday celebration.